The Montessori approach to Potty Learning takes into account both the needs of the individual child and the concerns of the parents. A child rarely learns to use the potty independently without the full support of the adults in his life. Montessori philosophy encourages parents to examine their child’s individual needs and create an environment that is best suited for independent Potty Learning. The human environment – the full acceptance of the process (no matter how long it takes) without judgement, celebration, or scolding. The method we use at Studio June does not rely on the typical “signs of readiness”. Science shows us that a child’s body is physically ready once they are walking. The other part that needs to be in place is the parents willingness to provide the consistency and routine needed for a child to be successful. 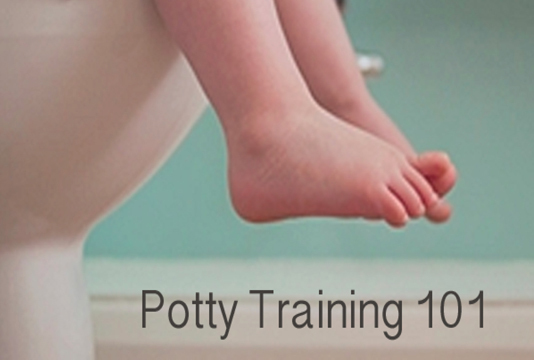 So, if you are ready to be patient and work with your child, now is the time to start Potty Learning. We recommend that once you sign up for Potty Learning Camp you plan to be home, implementing the method, during the week of camp + the week following camp.